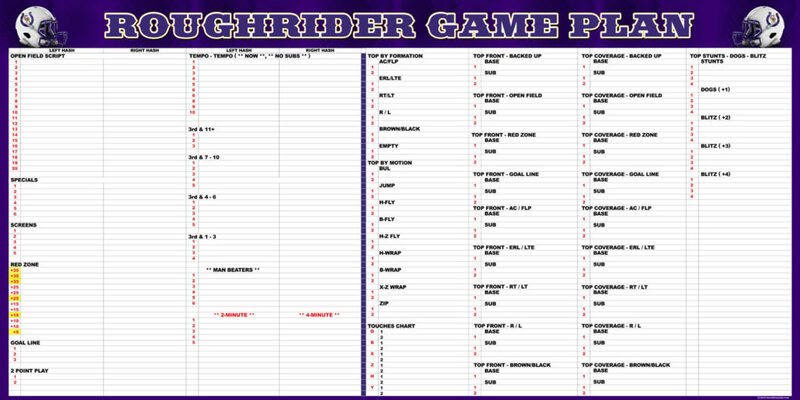 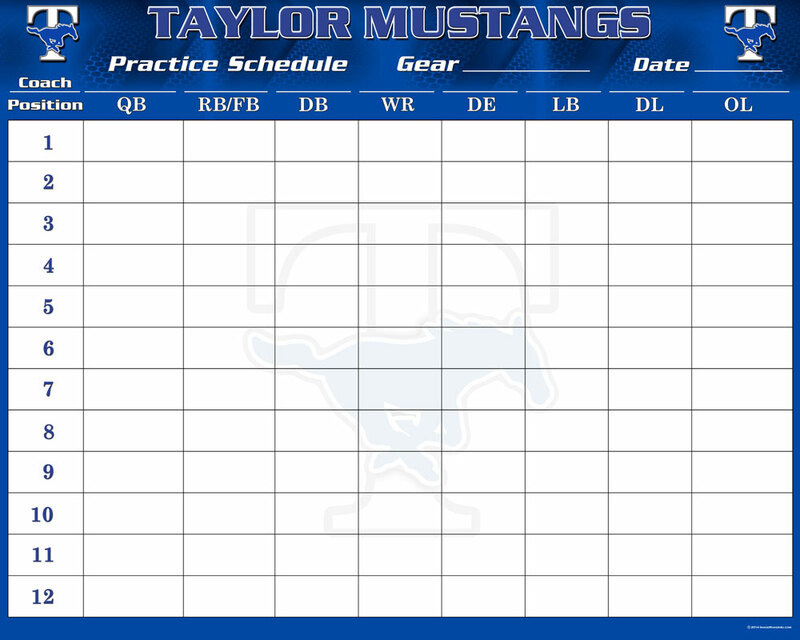 Planning boards help you prepare for your next opponent. 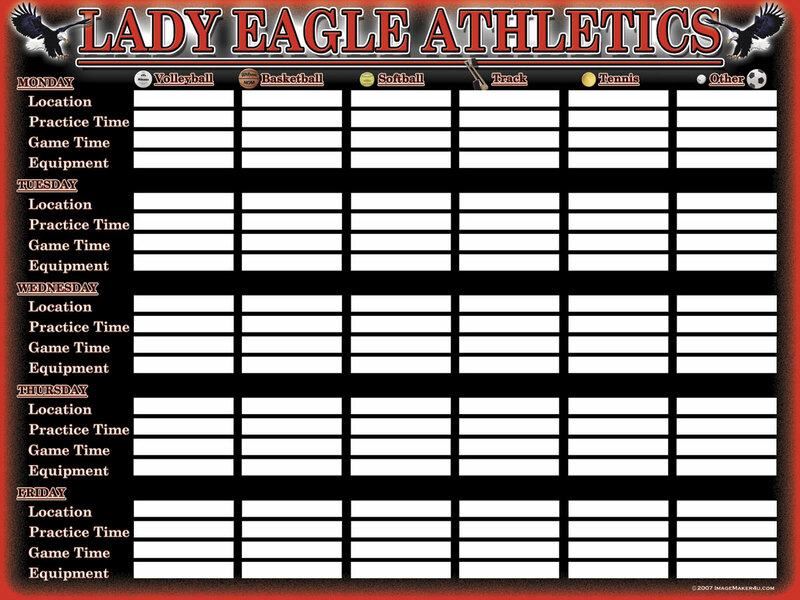 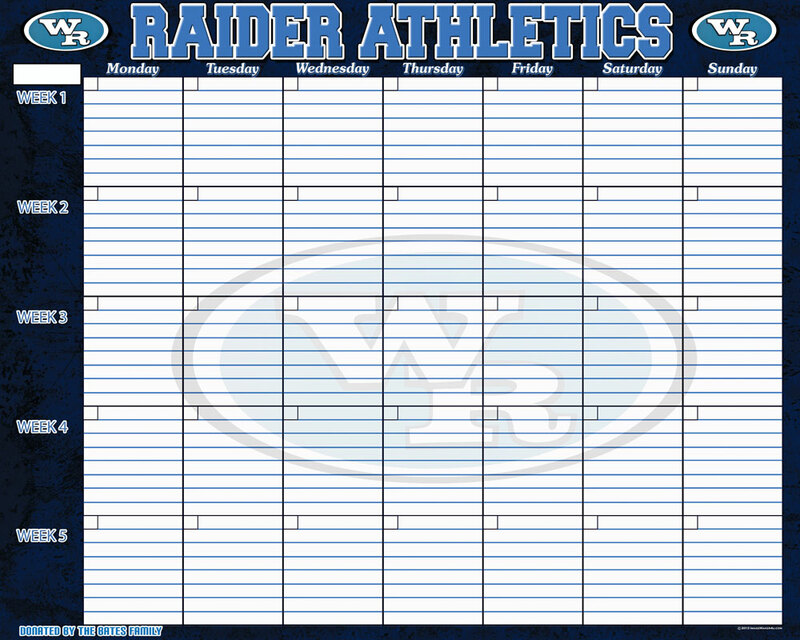 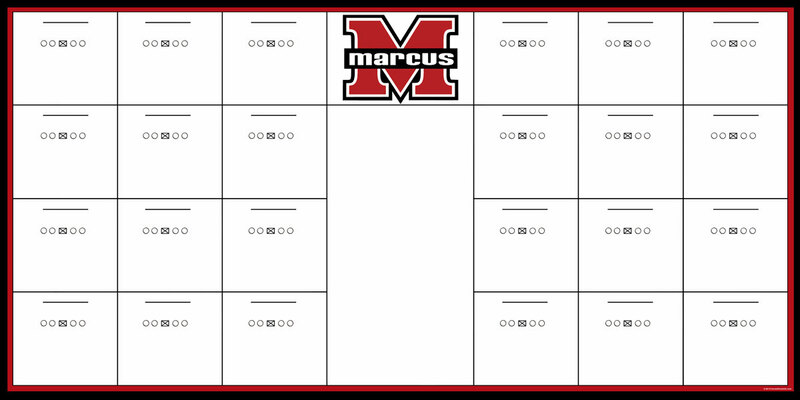 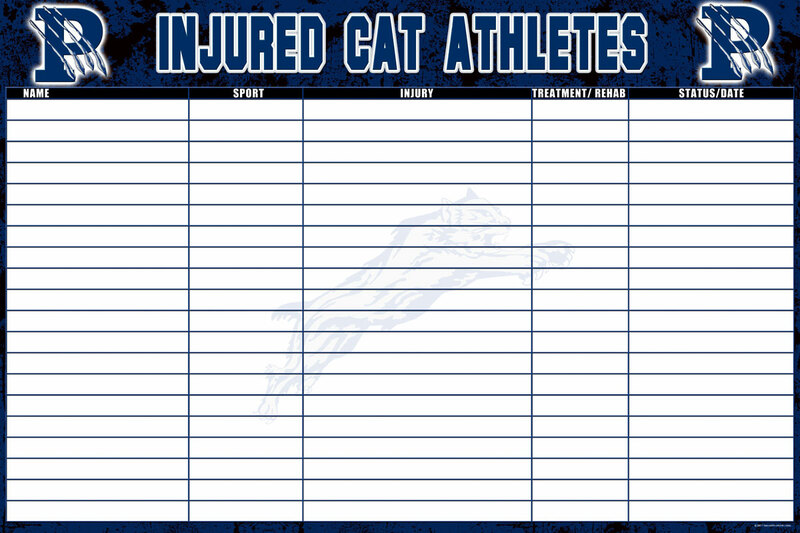 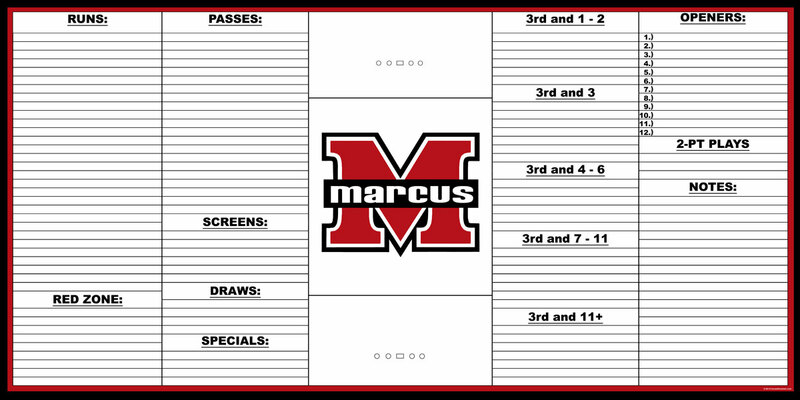 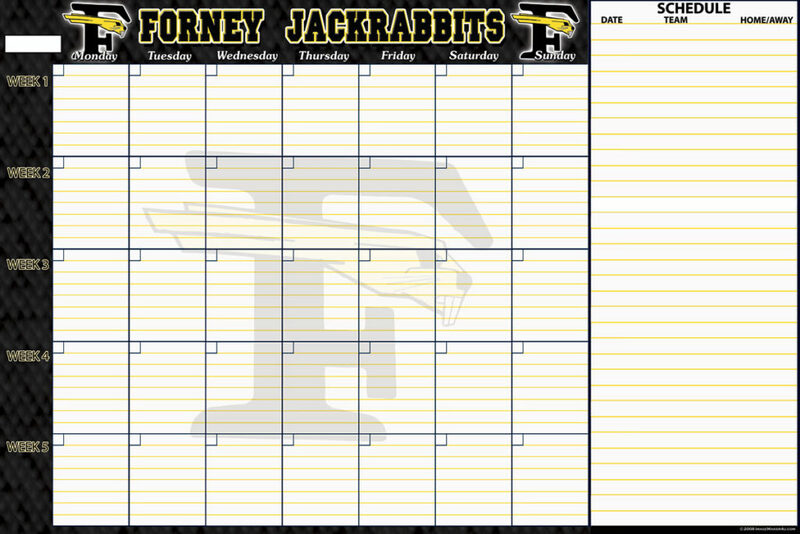 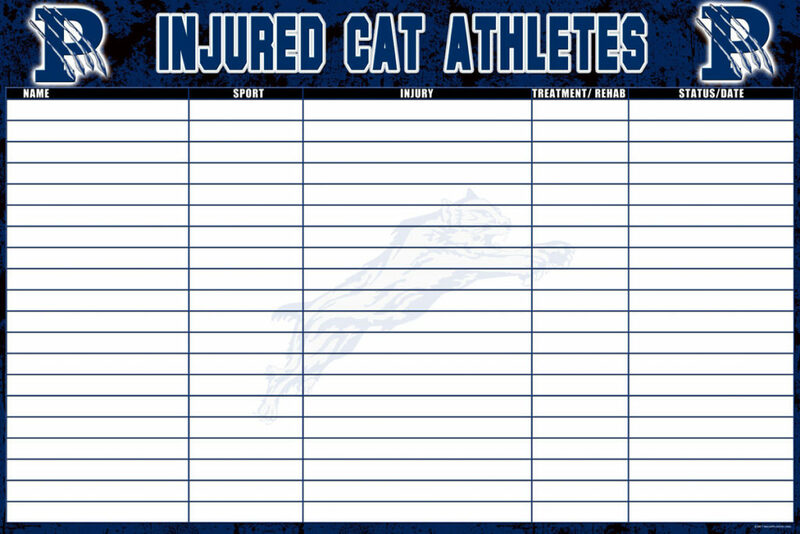 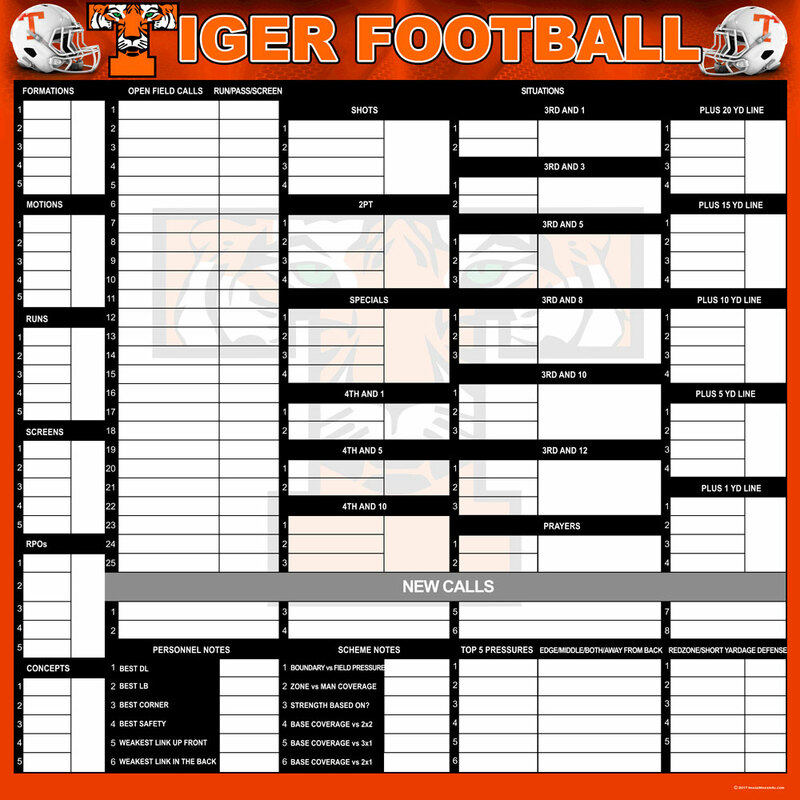 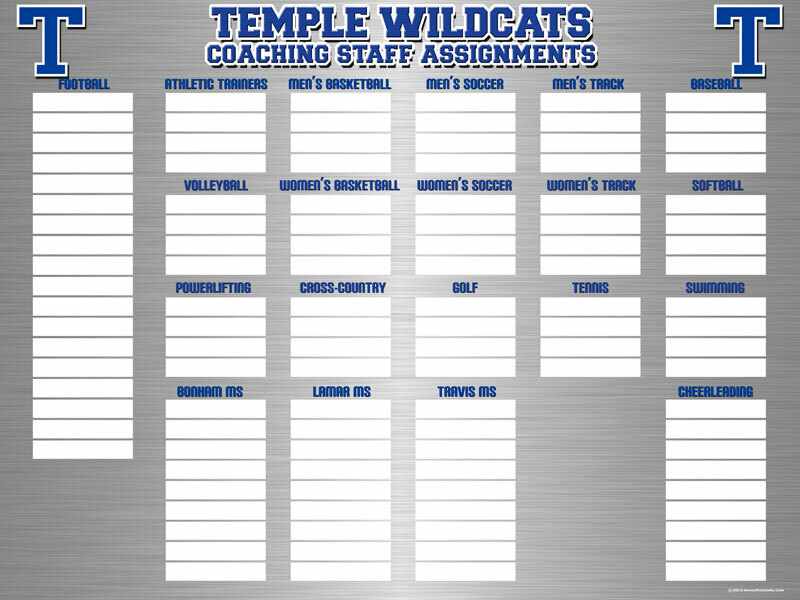 Our boards are designed to be time saving tools for coaching staffs. The better prepared you are to play, the better prepared you are to win.